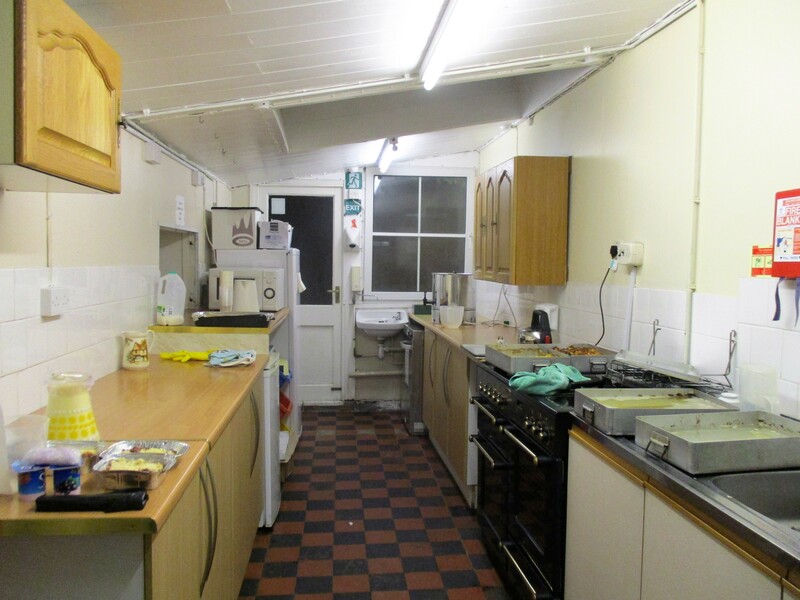 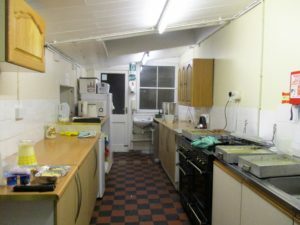 is a well used community space and available for hire. 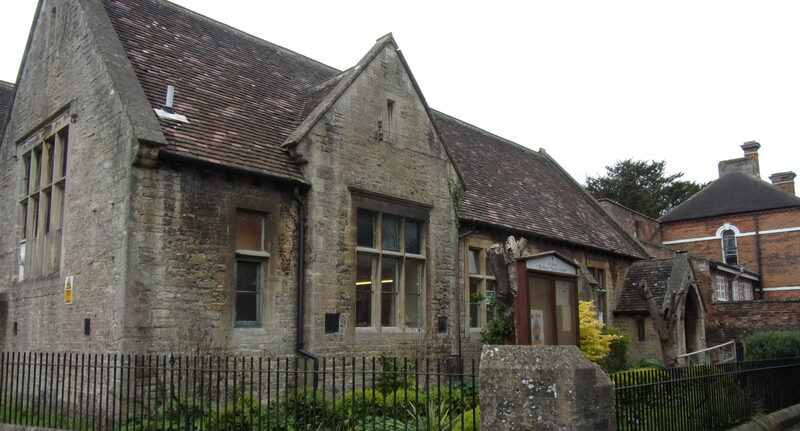 The Dilton Marsh Memorial Hall was built to commemorate those that dies in the First World War. 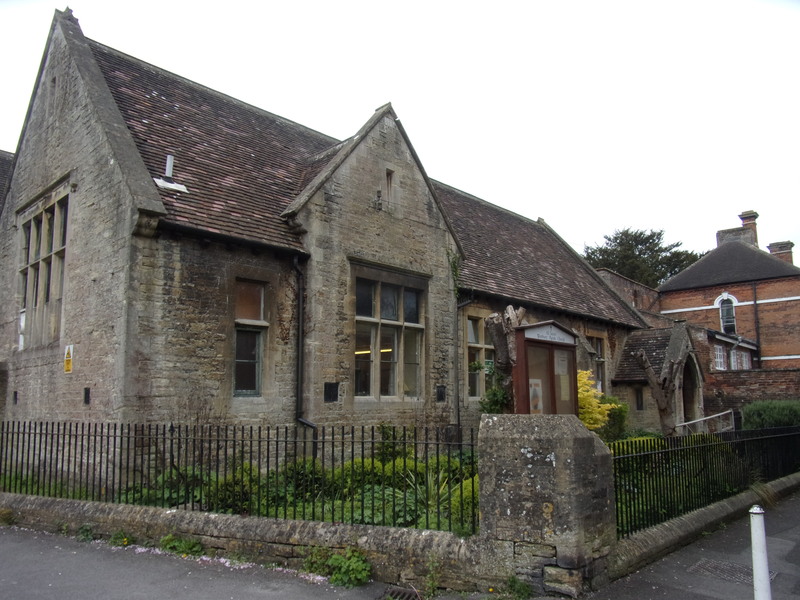 It is a not for profit organisation. 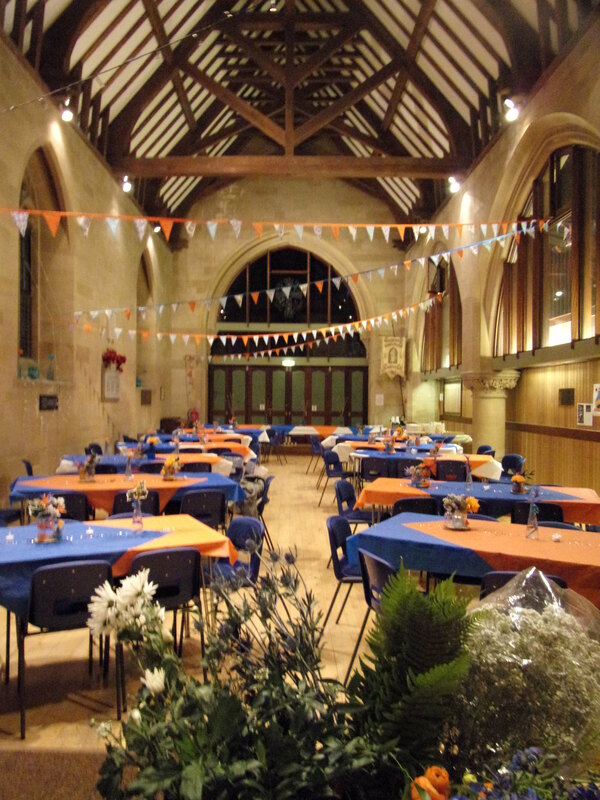 The Hall is available for parties, receptions, presentations, dancing and regular bookings by local societies. 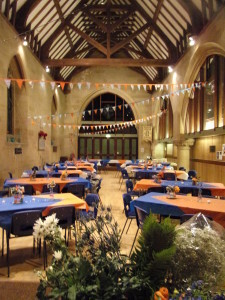 Main hall, stage and kitchen available and a small hall at the rear.